St. Francis of Assisi loved all creatures. He wrote in his Canticle of the Creatures "All praise to you, Oh, Lord, for all these brother and sister creatures." 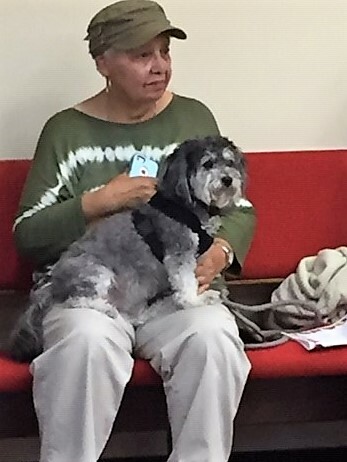 Many faith traditions celebrate a blessing of the animals in honor of St. Francis. 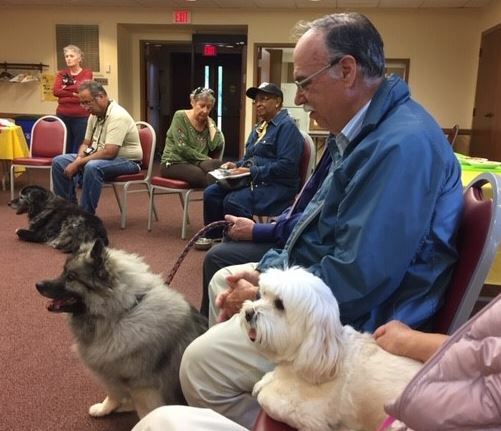 Chapel members and friends gathered with fellow animal lovers to celebrate the special relationship we have with our beloved pets.